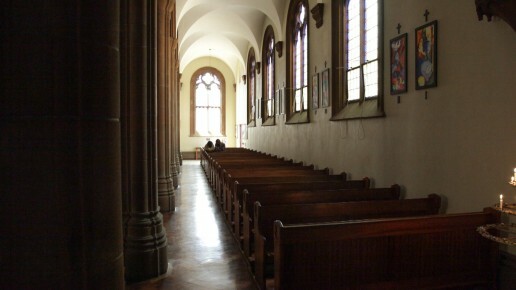 Here are the times for the Liturgies of the Easter Triduum in Jesuit parishes and apostolates in Johannesburg and Cape Town. Join us for the celebrations of this important time in our Christian calendar! The Jesuit Institute welcomes the Constitutional Court’s ruling that the irregular contract between the Cash Paymaster Service (CPS) and South African Social Security Association (SASSA)/Ministry of Social Development be continued for a year. The Pontifical Commission for the Protection of Minors is launching a new website devoted to providing information on the commission and its mission, the Vatican announced. The Society of Jesus, worldwide, learned today that our 29th Superior General of the Jesuits, Fr Peter-Hans Kolvenbach, SJ, died in Beirut, Lebanon in the community where he had been missioned immediately upon resignation as General at the 35th General Congregation in January 2008. May he rest in peace. Pope Francis has written an Apostolic Letter, Misericordia et misera, at the Conclusion of the Extraordinary Jubilee of Mercy. This year the Jesuit Institute, in collaboration with Mariannhill Mission Press, have published an Advent book for children entitled Journeying to Jesus’ Birthday: An Advent Book for Children. The book, which was written by Paulina French (who works at the Institute), is meant to be a conversation starter between children and parents. 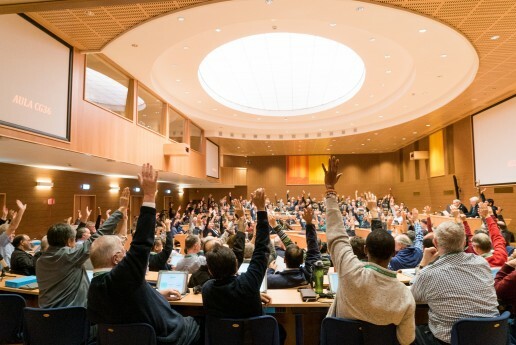 On the morning of 12 November 2016, the delegates of the 36th General Congregation voted to close the General Congregation. The day began with prayer as usual, but with a new twist for the final day of the Congregation. 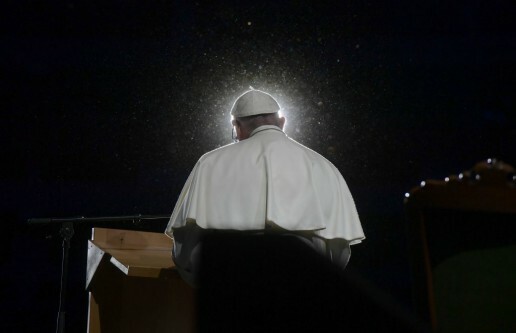 Malmö, Sweden – Pope Francis thanked all the governments of the world that assist refugees and migrants at the second major ecumenical event in Sweden commemorating the Reformation which had a clear focus on Catholics and Lutherans working together for peace and justice. There is a well-established tradition that the Holy Father meets with the delegates of the General Congregation. Since most of the time this happens as an audience in the rooms of the Vatican; it was surprising that he chose to meet the Jesuits in their curia. The Society of Jesus in South Africa strongly condemns the chaos that ensued at Holy Trinity Catholic Church, Braamfontein, on Wednesday, 19 October. 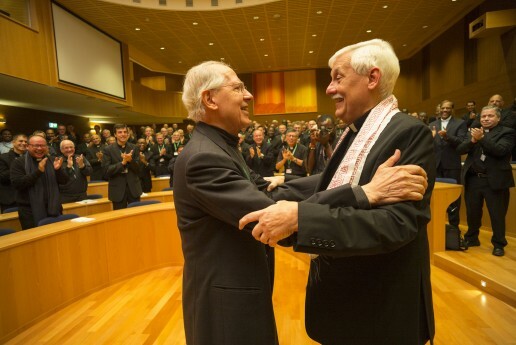 Following his election as Superior General, Fr Arturo Sosa, SJ, called Jesuits to “desire to contribute to that which today seems impossible: a humanity reconciled in justice, that dwells peacefully in a well-cared-for common home, where there is a place for all”. 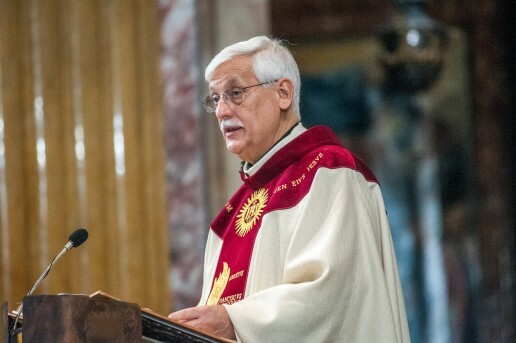 Following a voting process which began at 9.00 local time the Jesuits have elected Father Arturo Sosa Abascal SJ, of the Venezuelan Province, as their Superior General. The news was received shortly after 11.00am this morning. Arturo Sosa was born in Caracas (Venezuela), on November 12, 1948. He is the Delegate of Fr. General for the Curia and the Interprovincial Houses and Works of the Society of Jesus in Rome; he is also Counselor of Father General. 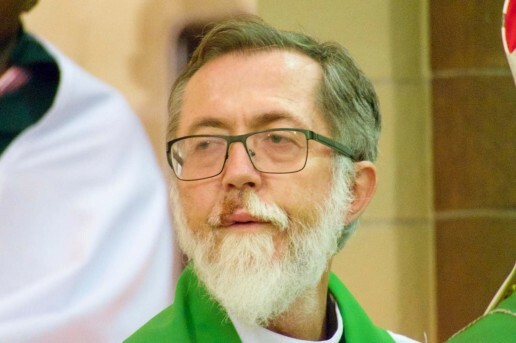 Fr Graham Pugin S.J., who was shot in the face by a rubber bullet at Holy Trinity Catholic Church, has received medical treatment and is recovering. 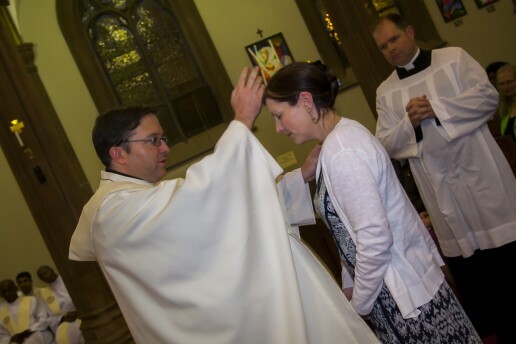 Matthew has only reached this crucial moment in his life, tonight after a long and sometimes challenging journey of discernment and discovery.